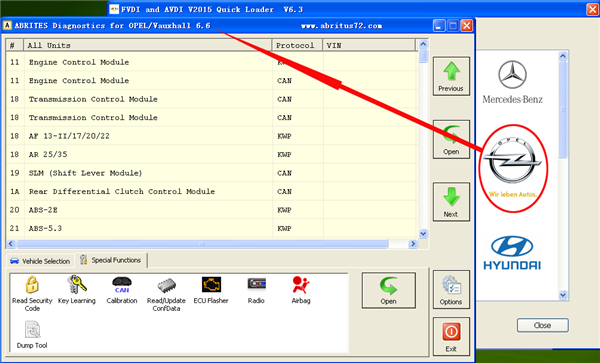 FVDI 2 Commander For Opel and VAUXHALL(V6.6), buy this set, we will send you Hyundai, Kia and Tag Key Tool Software for free. 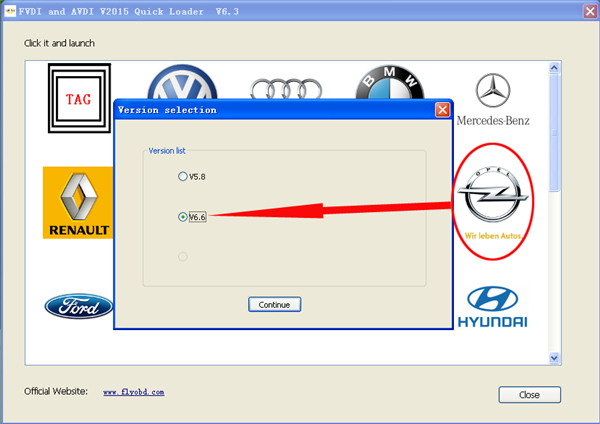 Buy FVDI 2 Opel and Vauxhall, we will send you Hyundai, Kia and Tag Key Tool Software for free. What car model you choose, then what car software we will send to you. When you have the authourized software you bought, if you want to open other car software, you don't need to send back the hardware to us, you need to pay the cost to open another car software. After you pay for it, then we will send the authourized software to you by email.